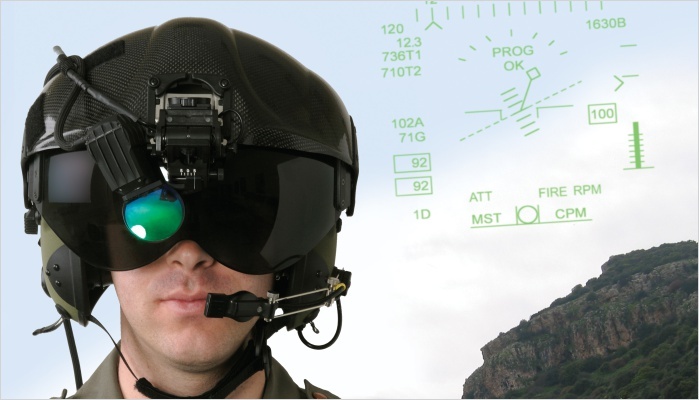 The ANVIS/HUD™ (Advanced Night Vision System/ Head Up Display) offers to the pilot operational capacity 24 hours per day. It allows the pilot to keep his or her attention in the external environment while the flight information is projected in his/her field of vision, at night (when integrated to the NVG) and during the day. The system can be installed in any type of helicopter, with or without bus, and can communicate with other systems of the aircraft. Eliminating the need to constantly divide your attention between the panel and the external environment, using ANVIS/HUD reduces pilot fatigue and ensures better mission performance.